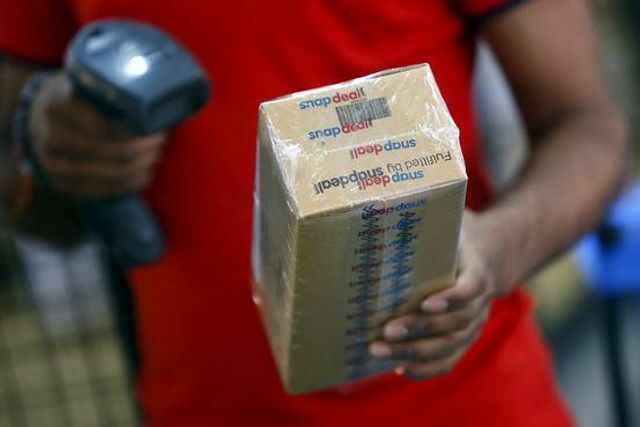 For Alibaba, an investment in Snapdeal (competes with Flipkart) could speed up the Chinese company’s expansion in India’s booming electronic-commerce market. For Foxconn, an investment would give the contract electronics maker a retail foothold in India, where it has experienced booming demand for smartphones. One person familiar with the matter said Alibaba and Foxconn decided to take a combined 10% stake in Snapdeal, though the deal still needs regulatory approval in India. The person said Foxconn Chairman Terry Gou convinced Alibaba Executive Chairman Jack Ma that it would make more sense to invest together rather than separately. Separate talks earlier this year between Alibaba and Snapdeal.com stalled because the Chinese electronic-commerce company wasn’t interested in a small-stake investment in Snapdeal, the person said.